The Big Disco for Little People! I cover children's parties for school aged children from 5 years upwards, from birthdays parties to Christmas parties, Halloween parties, with chart and party music that kids all know plus games to keep the children amused. 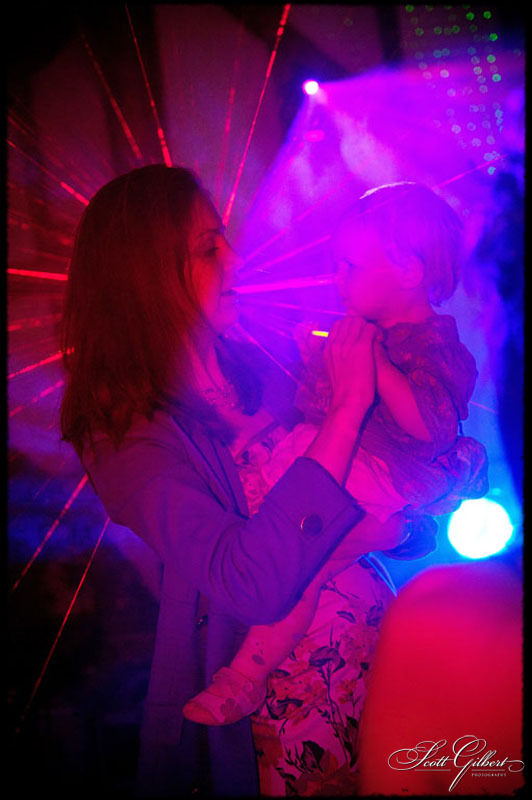 I do many childrens parties and School Disco's every year. Please Note: I will not play music with explicit lyrics. Parents or adults can sit back and relax and the dj will do it all. For children's Disco's I will take music requests and I will play a good mixture of music suitable for the age group present. TWO HOURS OF NON STOP FUN! PARTIES AND DISCOS CAN BE FOR ALL SCHOOL AGED CHILDREN. One of the many skills in being a successfull childrens entertainer & a DJ is timing, knowing what music to play and what game to play at the right time. If the DJ/entertainer does not have this skill the children will run riot and the whole party will be a nightmare for parents and the DJ alike. The Birthday Child is the star of the show and all activities will be centered around her or him. I incorporate within the party all the popular tunes and dance routines the children want to hear, and dance to, together with classic and our own original, games and competitions. The format is keeping with the age children. Musical Bumps, The Mummy, Limbo, Sleeping Lions, Rock Star Contest, and of course Best Dancer. Included in the price of your disco are prizes and insurance. The venue must be booked for a minimum of 3 hours to allow setting up and taking down of equipment. Based in Royston Hertfordshire I cover about a 50 mile radios Herts, Cambs, Beds,and Essex. Full Public liability insurance and all of our equipment is P.A.T tested (Portable Appliance Tested), which allows us to play in Hotels and council owner properties. 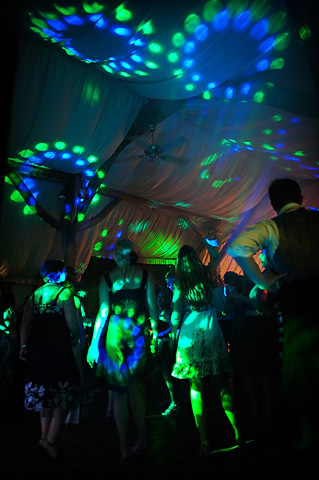 Don't be fooled into booking a Cheap Mobile Disco: You are more likely to be let down at the last minute by a Cheap Mobile Disco if he quotes you a low price. As soon as a higher priced job comes along he'll phone you and say sorry he's double booked. We constantly get last minute phone calls from frantic parents who have been let down last minute. A Professional Children's DJ Entertainer has a reputation to keep or his work will stop coming in. Please Remember You Get What You Pay For. We are not VAT registered so do NOT charge VAT.